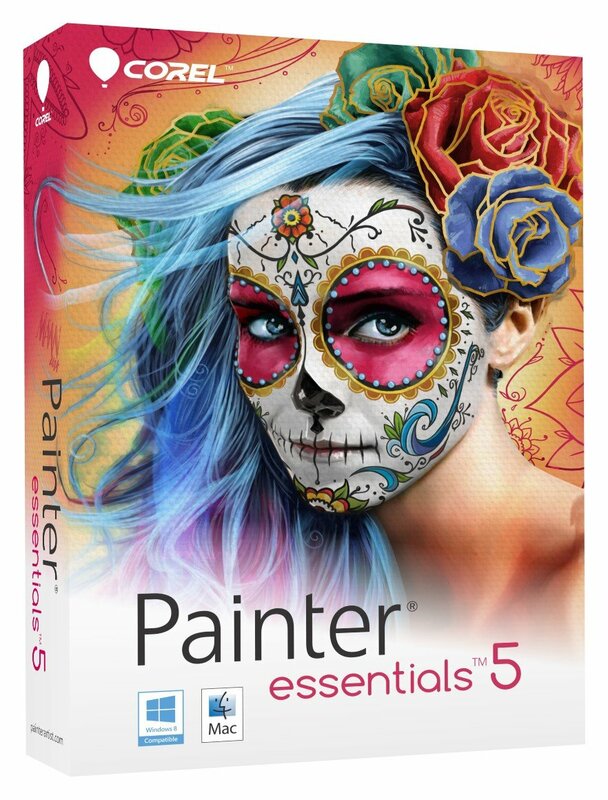 Corel® Painter® Essentials™ 5 makes it easy to create amazing art at any skill level. Anime Studio Debut for beginner animators is fun, easy, and exciting. It's a great tool for artistic expression and ideal for any age group. Bamboo Scribe Wacom is a program that allows you to write on the Wacom tablet. You can write text in several styles, write numbers, symbols and even open a keyboard to enter text or mathematics. You can also correct or delete text as you write. Only Chinese Version is provided. Qiyi Painter includes oils, watercolors, and inking pens. ArtRage faithfully recreates the effect of drawing on canvas with the drawing board taking-up your whole screen. Tools such as pencil, airbrush, chalk and paintbrush are all easily available but whichever one you use, it is the realistic canvas feel which really impresses. 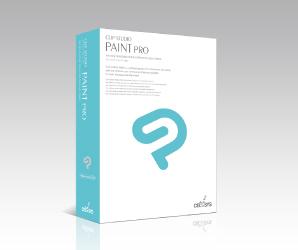 ● Compatible to Adobe Photoshop, Adob​​e Illustrator (CS3+), Autodesk SketchBook Pro (2011+), Autodesk SketchBook Designer, etc.